MENOMONEE FALLS, WI--(Marketwired - June 08, 2017) - Glenroy Inc., a converter and printer of flexible packaging for over 50 years, has received four awards for exceptional flexographic printing at the Great Lakes Graphics Association (GLGA)'s 2017 Graphics Excellence Awards competition, as well as an award at the Flexographic Technical Association (FTA)'s 2017 Excellence in Flexography Awards competition. 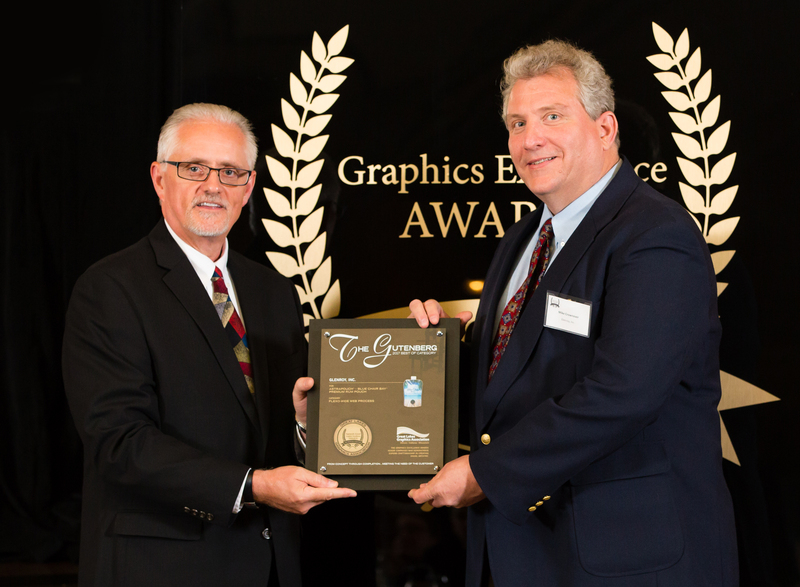 An affiliate of Printing Industries of America, GLGA states that the Graphic Excellence Awards is the largest regional affiliate print competition in the U.S. and is intensely competitive. The Graphics Excellence Awards program recognizes companies for superb craftsmanship in the design, creation and production of top-quality printed material produced for their customers. A total of 810 entries were judged at this year's GLGA awards competition. 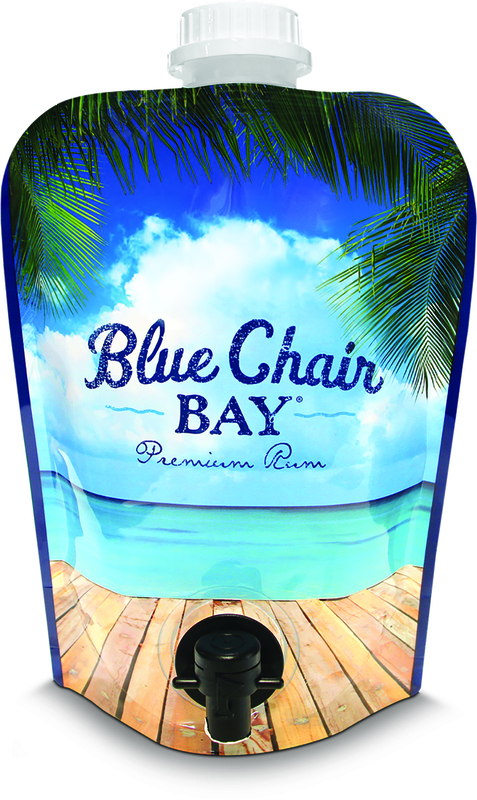 Glenroy won a "Best of Category" award for AstraPouch® Blue Chair Bay® Premium Rum pouch in the category of "Flexo - Wide Web, Process". Glenroy was also awarded one "Award of Excellence" in the category of "Flexo - Wide Web, Screen" for Mentholatum OXY® Acne Medication cream, and two "Awards of Excellence" in the category of "Flexo - Wide Web, Process" for Mederma® Stretch Marks Therapy cream, and 8 Greens dietary supplement. Each entry in the GLGA competition was judged on its own merit in a category with similar printed pieces. The judging criteria included registration, crossovers, clarity and neatness, sharpness of halftones and line drawings, richness and tonal qualities of color, difficulty of printing, effective contrast or softness, and overall visual impact. Glenroy also was a winner at the FTA's 2017 Excellence in Flexography Awards competition. The FTA received a total of 481 entries for this year's show. Glenroy received bronze in the category of "Wide Web, Process, Coated" for 8 Greens dietary supplement. Glenroy's winning printing submission was chosen for displaying innovative achievement in flexographic printing. According to Rich Buss, president of Glenroy, "It's an honor to be recognized by the industry for our high-quality flexographic printing. We continually strive to do our very best for our customers, employees, and community." Overall, Glenroy has won over 100 industry awards. To learn more about Glenroy's award-winning flexible packaging, visit www.glenroy.com or call 800-824-1482. For over 50 years, Glenroy Inc. has been a trusted converter and printer of flexible packaging. A privately-held company headquartered in suburban Milwaukee, Wisconsin, Glenroy manufactures high-quality flexible packaging films and stand-up pouches for a variety of industries, including personal care, pharmaceutical, nutritional, cosmetic, automotive and household products. For more information on Glenroy's flexible packaging solutions, visit www.glenroy.com or call (800) 824-1482. About this company Glenroy Inc.